Leading manufacturer of desktop and laptop processors Intel manufactures impressive solid state drives, but its command in the market is less than 10 percent. According to the latest media report, the firm is intending to rapidly boost its SSD shipment tally in the near future in order to substantially increase its hold in the market next year. Just so you know what Intel’s ambitions are, the company plans to overtake Samsung, which is currently leading from the front with a 44.7 percent market share. The latest report from KitGuru states that while Intel has a commanding lead in the desktop, laptop and server market, the same dominance is not present in the SSD market, where Samsung is currently the dominant entity. In addition to SSD products, Samsung also has a commanding lead in the smartphone industry. One of the reasons why Samsung has been able to maintain that position is because of its new SSD manufacturing approach, where NAND flash memory are stacked vertically in order to increase endurance, performance and most importantly, life span. Intel is also following in the same footsteps as Samsung, which is why the firm has aimed its arrow straight towards SSD heaven. The report states that for Q1, 2015, SanDisk was the next firm after Samsung, with a market share of 11.1 percent. Micron was soon to follow with a 9.7 percent hold. As of right now, Intel has a market share of just 8.9 percent, making it the fourth largest manufacturer of SSDs. That single figure is one paramount reason why the company is dissatisfied with its performance. Intel has not revealed its plans on how it plans to take Samsung’s position, but it looks like we will get to know more about the company’s ambitions in the coming months. Do you guys think Intel has what it takes to dethrone Samsung? Let us know. 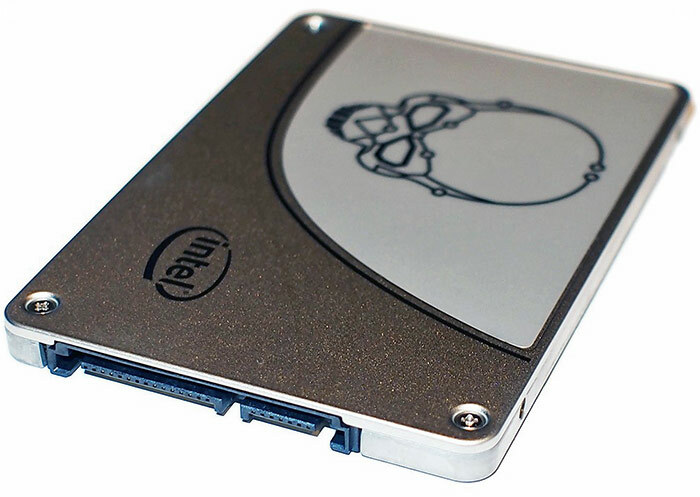 The post Intel Aims To Surpass Samsung In The SSD Market By 2016 by Omar Sohail appeared first on WCCFtech. Previous article30 Essential Gadgets and Gear for Camping Roadtrip.